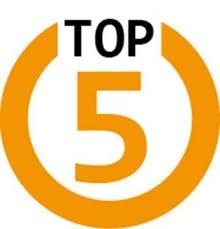 I'm fairly certain it's been like 6 months since I have done a Top 5 Wednesday. That might be an exaggeration, but it might also be true. 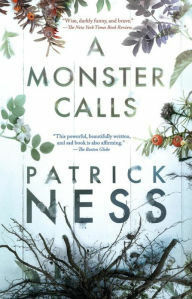 Anyway, this one really interested me because I realized it's been quite some time since I've read a children's book, with the exception of "A Monster Calls" by Patrick Ness. I grew up entirely way to quickly, so by 8 years old I was reading adult mystery thrillers mixed in with young adult. So, I'm excited for this because making up this list made me remember these children books that I still love despite all the years that have passed. Here goes nothing in no particular order. It's interesting that this made the list considering in general I hate poetry, but I absolutely love Shel Silverstein and his poetry. His work is one of the few works of poetry out there that I enjoy. His work is so thoughtful and morbid yet enlightening and happy. It's strange to describe to those who haven't read his work. His work is a staple of my childhood. This is one of the first books my mom read to me as a kid, and she continued to read it to me for a long time. 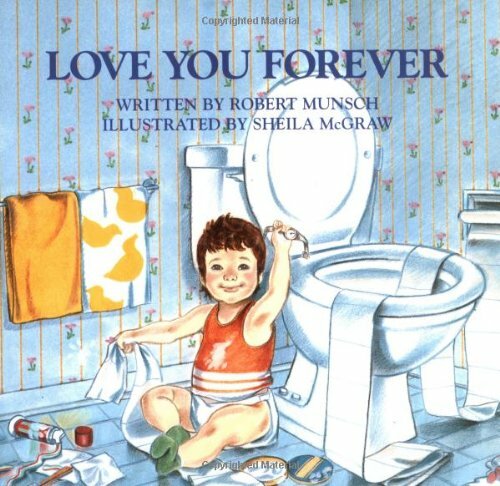 This book was her constant reminder to me that I was loved, and I just remember all of the happy and sad feelings attached with this book. It's not the same reading it on my own as compared to when my mom reads it to me. Yes I only read the book so that I could go watch the movie, but that doesn't negate the fact that I thoroughly enjoyed it. It was emotional and quite powerful for a children's book. This is one of my favorite series from middle school. I can remember checking out these books from the library with my friend Catherine and rushing to school so that we could talk about these books. 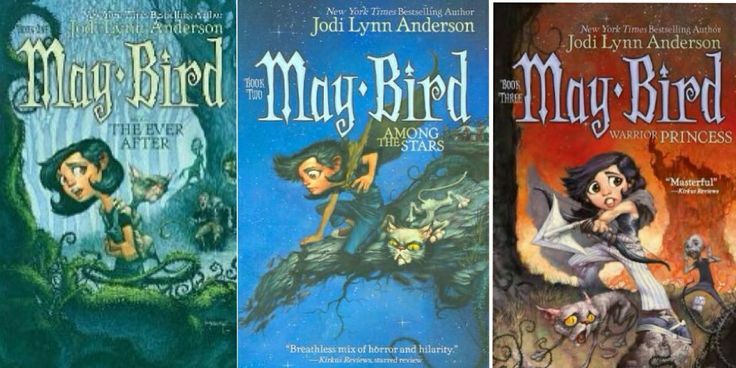 These books combine magic, history, and mythology, some of my favorite things. Also the two main characters are a twins, a boy and girl, and so I always envisioned myself as the twin girl and my twin brother as the guy. I have reread this series several times, and I continue to love it through time. For a children's series, it's pretty dark and twisted, but that's what I liked about it. It shined light on problems that children have that adults might not take seriously through personifications in this nightmare like world. It has a "Nightmare Before Christmas" type of vibe only WAAYYY darker. Honorable Mentions: Sisters Grimm by Michael Buckley, Gallagher Girls series by Ally Carter, Artemis Fowl series by Eoin Colfer, Wayside School is Falling Down by Louis Sachar, Children of the Lamp series by P.B. Kerr, The Inheritance Cycle by Christopher Paolini, Charlotte's Web by E.B. 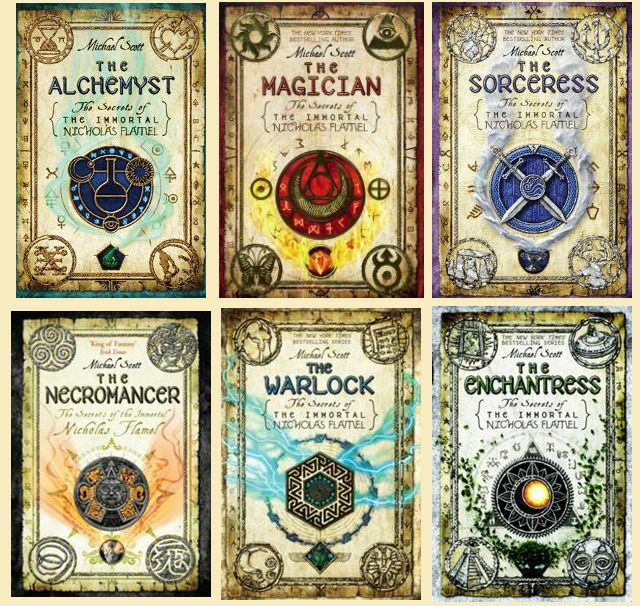 White, and Bartimaeus series by Jonathan Stroud. So what do you guys think about my list? See any of your favorites? Have you read any of the books on my list? If so what are your thoughts? Tell me your thoughts down below in the comments. I also want to hear what some of your favorite children books are!